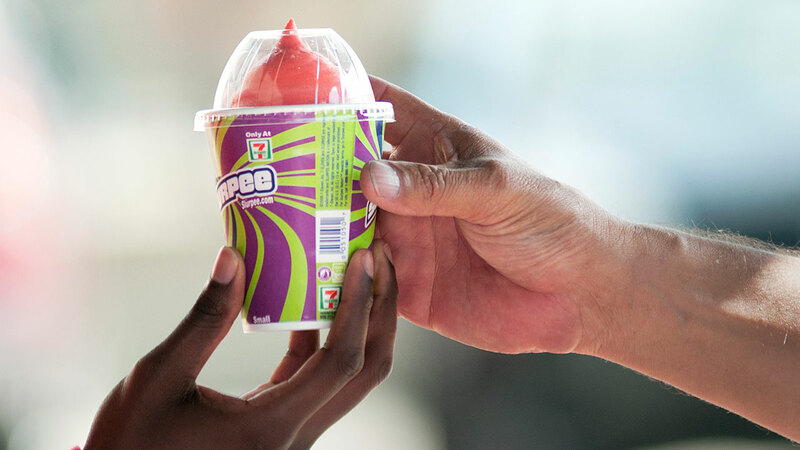 Get ready for some free frozen fun: Wednesday is Free Slurpee Day! It's a holiday created by 7-Eleven, who also calls it "7-Eleven Day." The chain's annual giveaway of its signature drink runs on 7-11 from 11 a.m. to 7 p.m. while supplies last. The 2018 featured flavor is Cap'n Crunch's Crunch Berries. In addition to the free Slurpees, the store is hosting a $1 hot dog deal on Wednesday and on National Hot Dog Day, July 18. For their 7Rewards Club members they're also hosting "seven deals in seven days." Learn more about the giveaway on 7-Eleven's website.